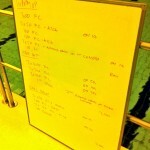 Just the one swim session this week following the Easter bank holiday. 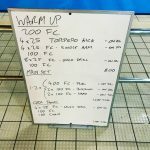 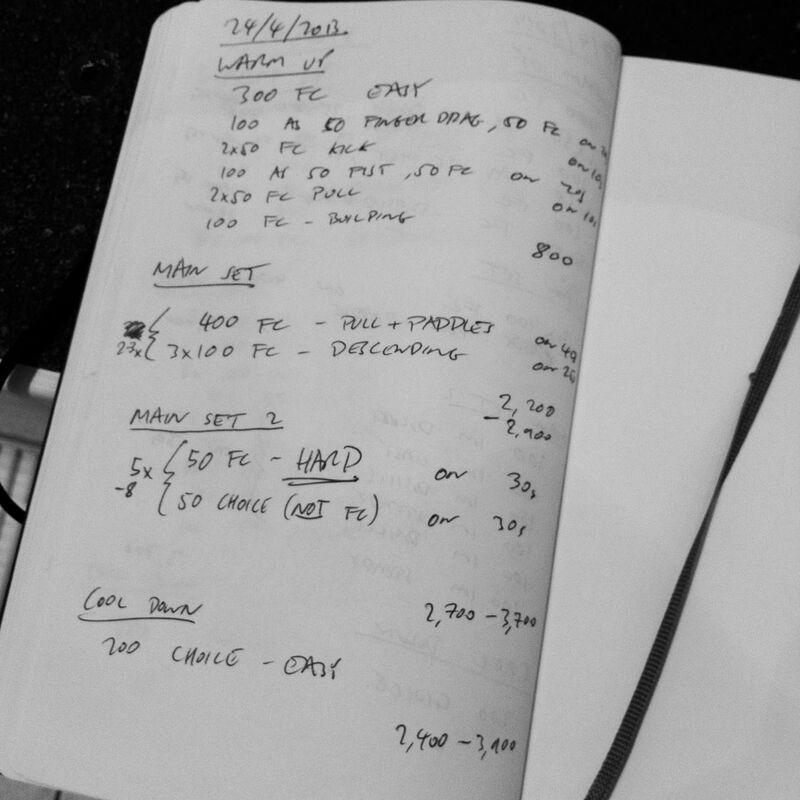 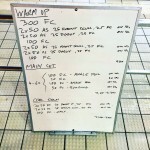 A standard Thursday main set – mixing some longer work with pull buoy and a few harder efforts. 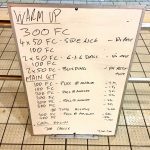 For the second half of the session we dropped the planned set and skipped back a couple of weeks and worked through a medley set instead.